Learn who is covered under your auto insurance. Before you lend out your car to a family member or friend, make sure you understand how far your auto insurance extends. Read on to learn which individuals are covered under your auto insurance and what the limitations are to this coverage. Normally, your immediate family members who live under the same roof as you are completely covered by your auto policy. That means that if your spouse, children, or siblings drive your car, then they have total protection under your insurance. However, keep in mind that they are only covered if they are driving your car with a valid driver’s license. Your extended family members and friends are covered under your policy due to the rule of permissive use. According to permissive use, any driver is covered by your insurance so long as you have given them explicit permission to operate your vehicle. Just keep in mind that drivers protected under permissive use may have lower liability limits than someone who is actually named on your policy. Additionally, it’s important to note that permissive use only applies when people use your car for short, infrequent periods of time. 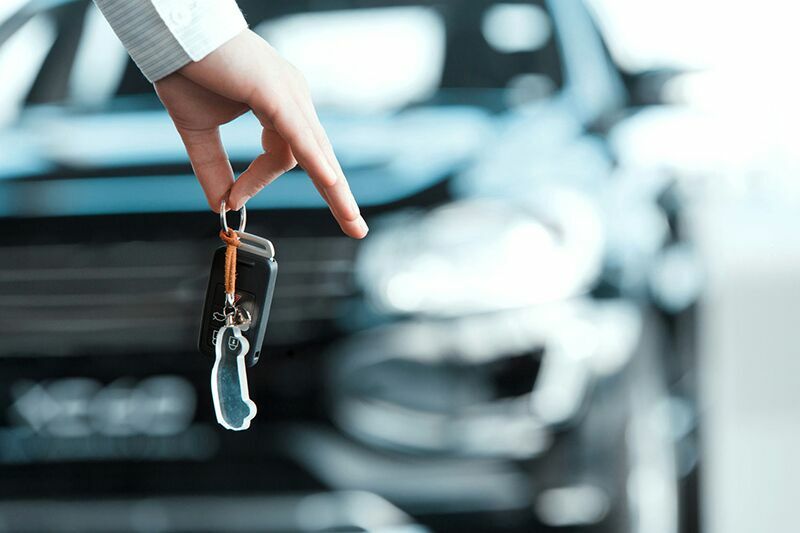 If a family member or friend is intending to use your car more regularly, then you should add their name to your policy to ensure that they are covered. If you and your significant other live separately, then they are covered under permissive use much like your other friends. However, if you live under the same roof, then the situation changes slightly. In this case, you will need to add your boyfriend or girlfriend’s name to your policy to ensure that they are covered. That is a quick look at who is covered under your auto insurance policy. Do you have more questions regarding your auto coverage? Then don’t hesitate to contact the experts at Higgins Insurance Agency. Our dedicated professionals are ready to assist you with all your insurance needs.